If you want your Lexus Hybrid to receive superior care bring it to Sturken Auto Repair, the premier San Jose Lexus Hybrid service and repair center. We specialize in the service and repair of Lexus Hybrids, combining over fifty years of auto repair experience with the latest hybrid training and diagnostic tools to provide the highest quality hybrid care and 100% customer satisfaction. Lexus hybrids live up to the Lexus reputation for superb quality – be it the CT200h, or NX 300h, the bestselling RX450h, ES300h or GS450h – they are all remarkably well made vehicles. 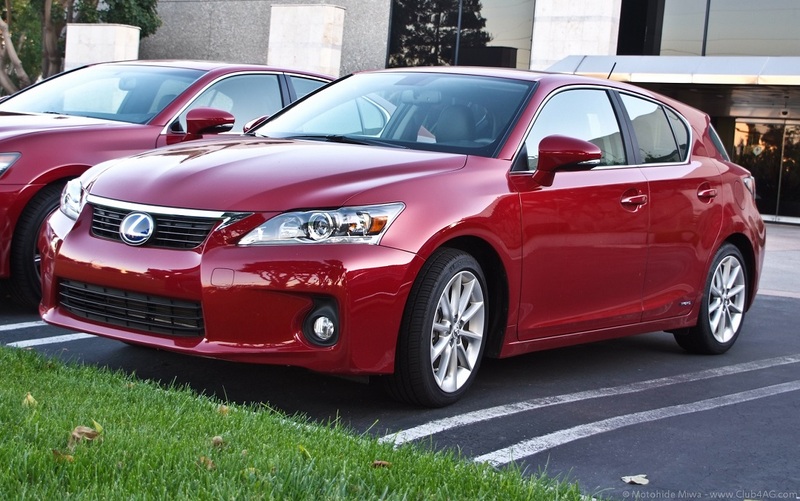 Despite over a million Lexus hybrids having been sold, there are very few complaints about these cars. Having said that, the Lexus hybrid, like any electro-mechanical vehicle, requires regular maintenance. Following Lexus Hybrid manufacturer recommended maintenance schedule allows your vehicle to function at its best. Regular oil changes are still a necessity as well. Engine oil and filter changes not only extend the life of the gasoline engine, but also afford us the opportunity to inspect other parts and systems – tires, belts, hoses. We check for leaks and other signs of impending trouble. Our ASE certified technicians can inspect and service any of the major systems of your Lexus hybrid – electronic systems including electronic control unit, gasoline engine, fuel system, cooling system, hybrid battery, electrical system, and the brake system as well. If you expect superior customer service, combined with advanced Lexus hybrid service and repair skills, bring your vehicle to Sturken Auto Repair. 100% customer satisfaction is attainable.